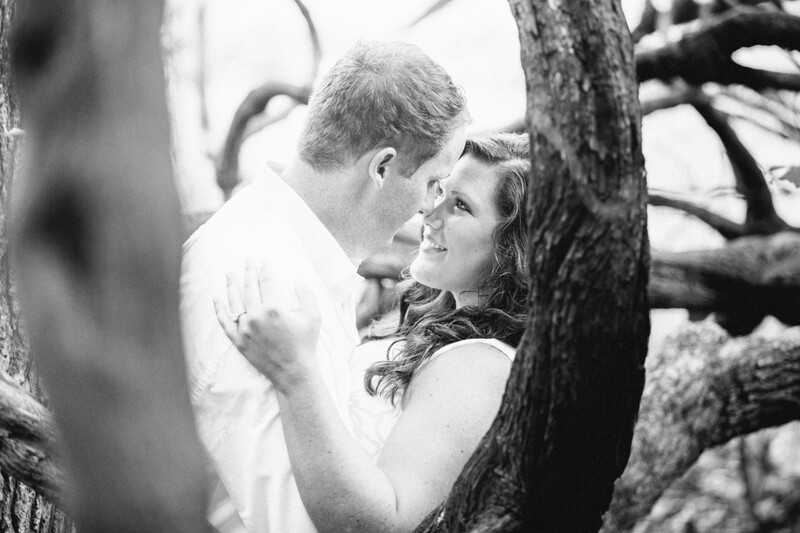 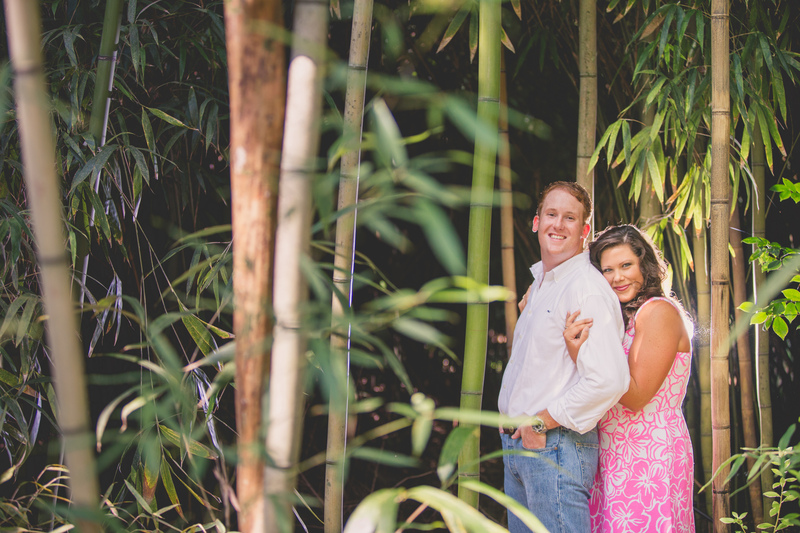 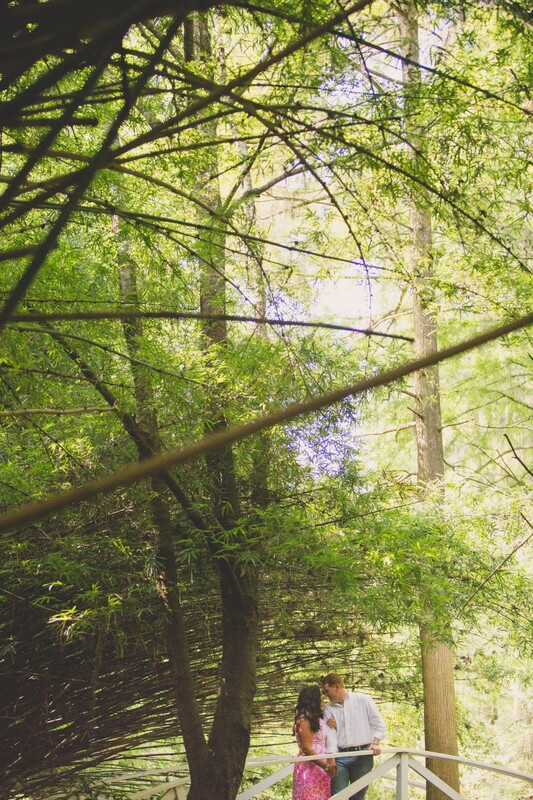 Rich Bell Photography | Colleen and Freddy Are Engaged! 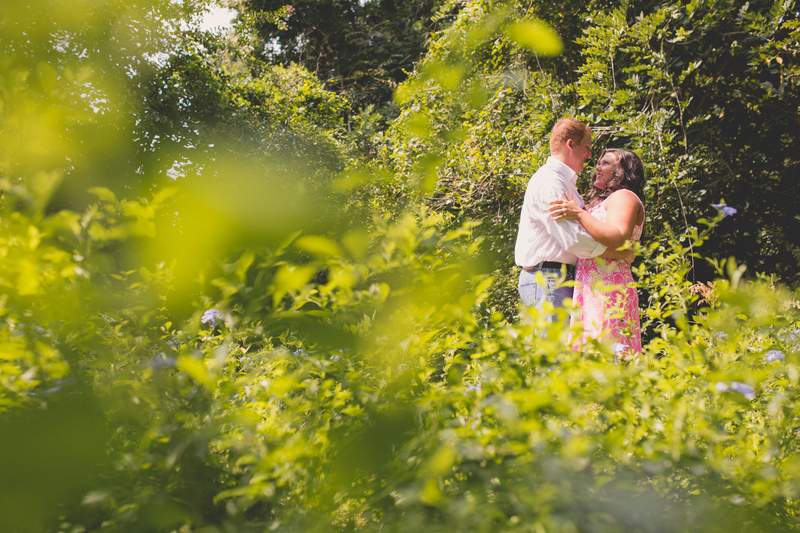 Colleen and Freddy Are Engaged! 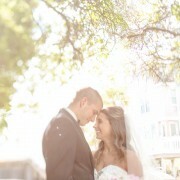 Colleen and Freddy met in Music Appreciation Class where Freddy liked to copy all of Colleen’s work! 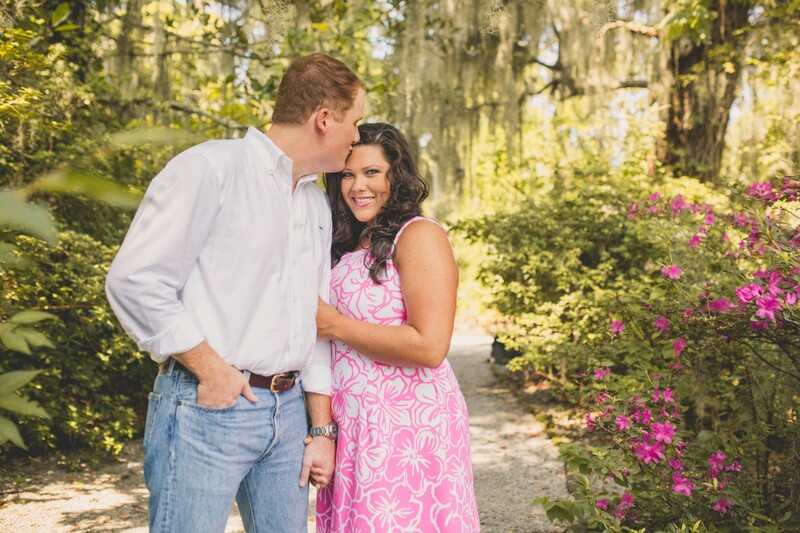 They like to play a good ole fashion game of Gin Rummy and love popcorn (we can’t wait to see the popcorn bar at the wedding!)! 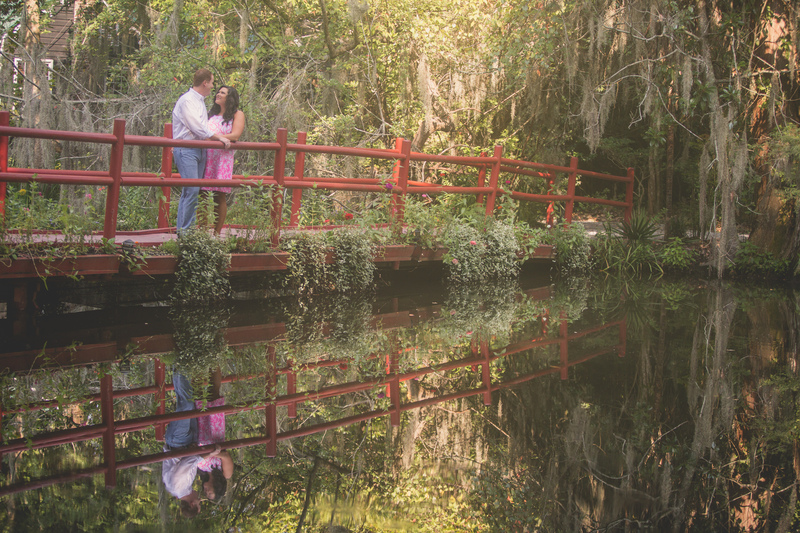 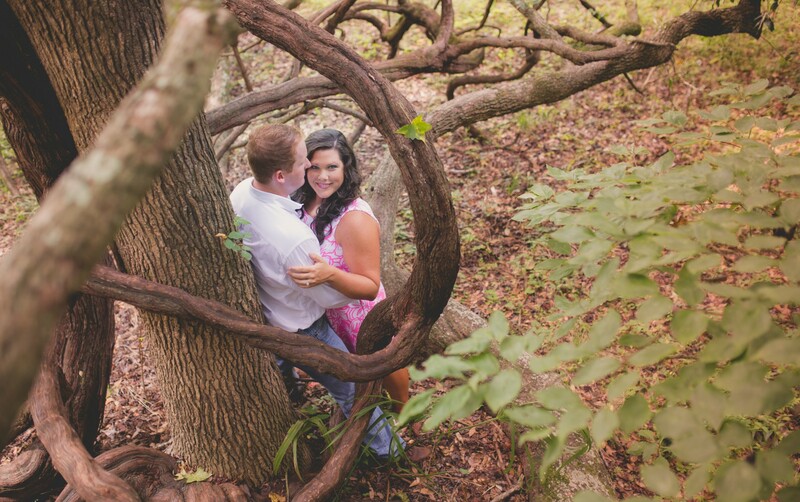 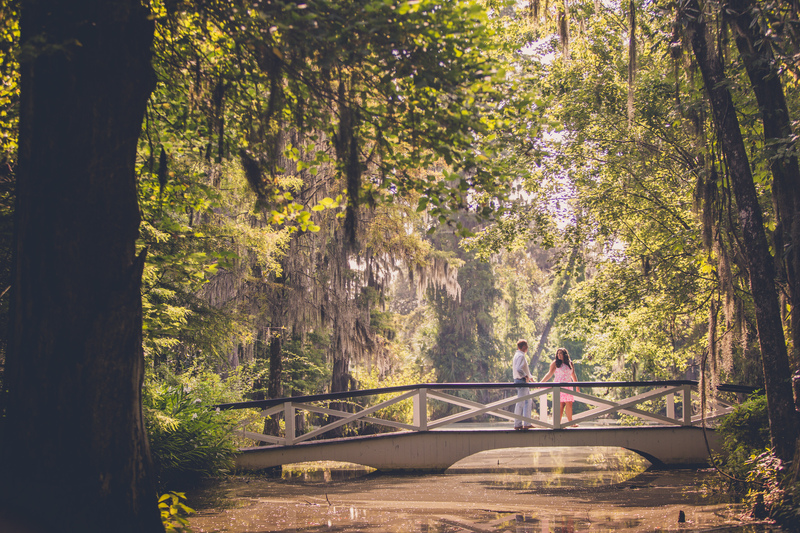 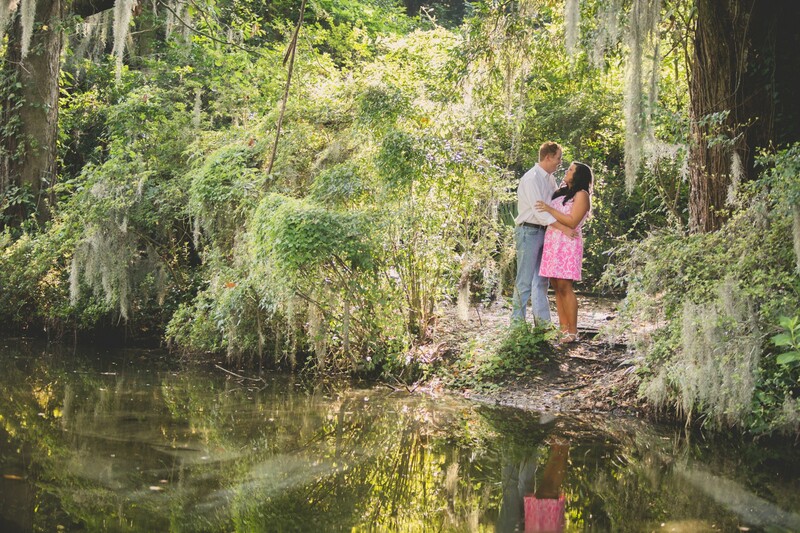 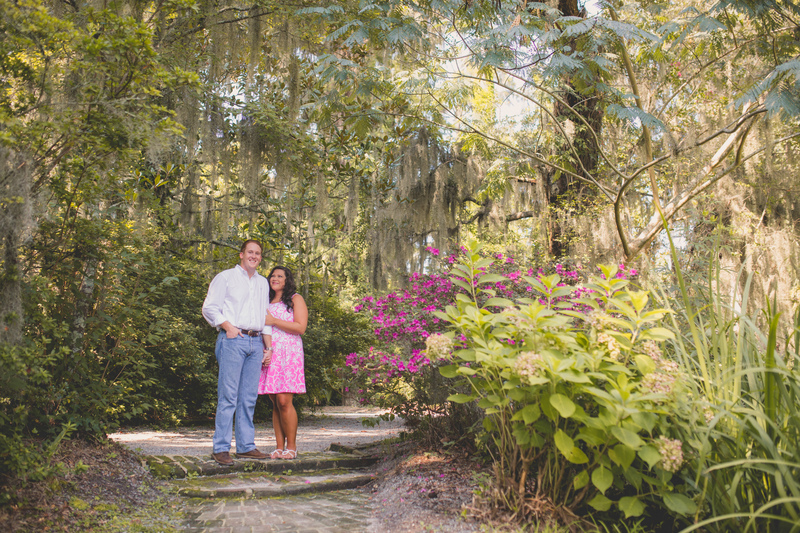 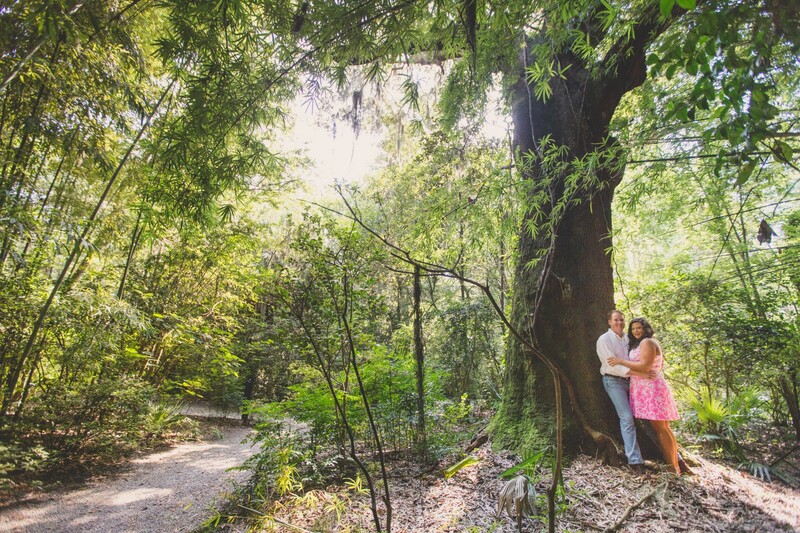 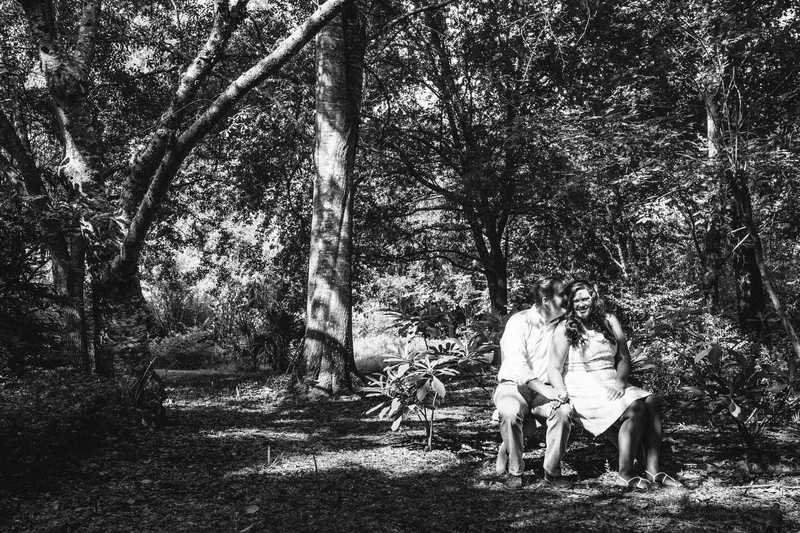 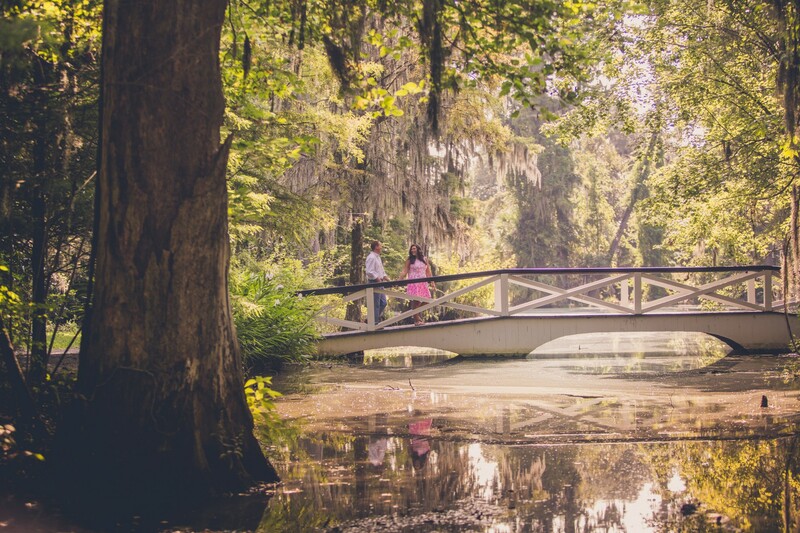 We had a chance to get to know them better at their engagement shoot at Magnolia Plantation and we are looking forward to their wedding! 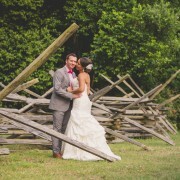 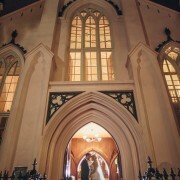 http://richbell.com/wp-content/uploads/2015/03/whitebridgemagnoliaengagement.jpg 2000 3000 admin /wp-content/uploads/2014/04/rb-logo-04014-300x88.png admin2015-03-24 11:00:062015-03-24 15:44:09Colleen and Freddy Are Engaged!